Singer Adele has cancelled the last two sell-out shows of her world tour due to take place at London’s Wembley Stadium this weekend after damaging her vocal cords. 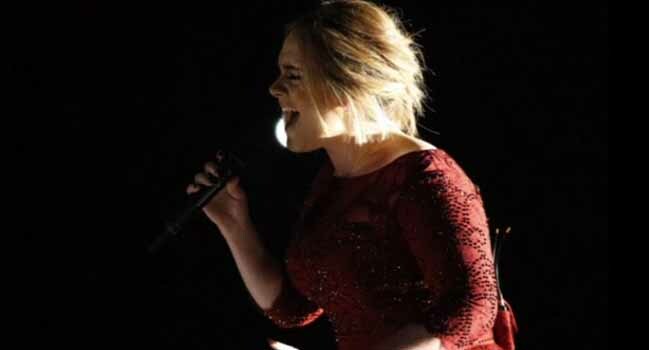 Adele said she went to see a throat doctor on Friday night, who advised her not to perform. She had already performed two nights to crowds at Wembley but said that she had been struggling vocally. She said she was so desperate to perform that she had even considered miming at the shows but later admitted she couldn’t do that to her fans as it’s not her real self.